At La Costa Dental Excellence, everything we do is for the welfare of our patients. We are dedicated to delivering quality, compassionate dental care tailored to each patient’s unique needs. 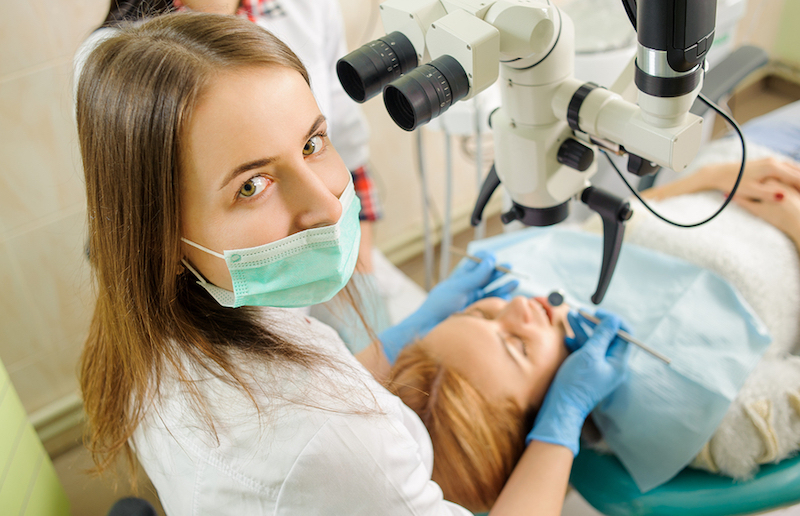 We know that optimum oral health is an important element of complete physical health and that dentists do more that just drill and fill” Like your primary care doctor, Drs. Stephen and Kimberly Dankworth are key members of your family’s healthcare team. What Has La Costa Dental Excellence Done Lately? The team at La Costa Dental Excellence would love to help you with all of your oral health needs. Give us a call and schedule an appointment! Flashy Smiles: Cosmetic Dentistry in Carlsbad!